Sharing everyday stories on social media has become part of our daily routine. Can this casual activity turn into (with a little help and guidance) an artistic expression? Our YouTube Creator course provides children with the tools to express themselves in an artistic and professional way. As kids produce their own videos, they gain confidence, develop their identity and find healthy productive ways to process their emotions. If your children love social media and you wish to enrich their set of tools with a fun and creative activity, then this course is the answer. We will introduce your children to the magnificent world of video production. From planning a storyboard to using unique shooting angles, kids will acquire various creative and technological skills. 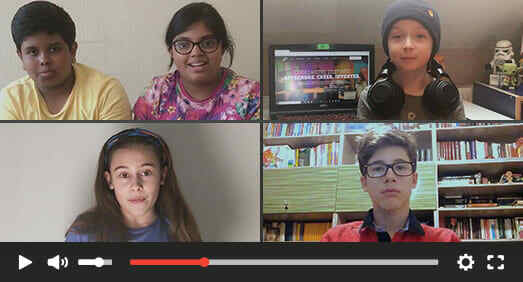 They will learn how to use professional editing tools and share their video projects on their own YouTube channel. They will become creators instead of just being consumers. We offer a money back guarantee on all our courses. Your registration fee – ₪150 is fully refundable during the trial period and it includes 2 trial lessons. 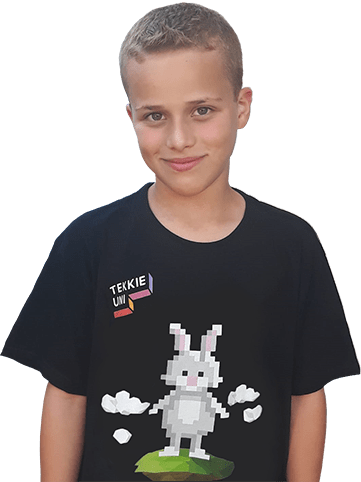 Our students love studying at Tekkie Uni. This is why we stand behind our courses and offer a money back guarantee. Following the trial period, you will be charged ₪349 monthly for 9 months. During the course, students will learn the foundations of planning, producing and editing videos for YouTube. They will create and edit six complete video stories in different genres including: introduction videos, interviews, instructional videos, DIY’s and much more. While working on their video projects students will learn various techniques such as: creative shooting angles, green screen and stop motion. They'll learn the essential guidelines for creating content on social media so they can create their own successful YouTube channel. Filmora is an extremely capable and easy to use video editing software, developed with YouTube video creation in mind. 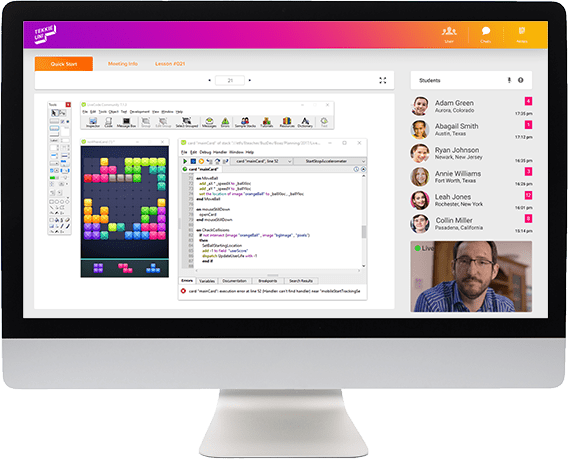 With its intuitive interface, learning and applying editing concepts becomes easy and efficient. The first video project will be an introduction video in which the students film themselves for the first time. This video can then be used as the opening video for their YouTube channel. In this unit kids will also setup and design their own personal YouTube channel. I'm Flying In this unit students will shoot a video of themselves and learn a professional technique mainly used in TV studios called "green screen”. They will learn how to blur specific parts of the frame and how to add interesting filters to make it appear as if they were flying through changing backgrounds. Who Am I? What is a YouTube identity? What do we need to emphasize? What design tools should we use to express the identity? This lesson will be dedicated to developing each kid's unique YouTube identity. Stop Motion A good intro is an essential factor in creating a successful channel. Children will create an introductory video for their channel using the “*Stop Motion” technique. Summary In this final unit, kids will learn the top ten guidelines for creating content on YouTube. Interested in our YouTube Creator program? We teach kids from ages 8-17. 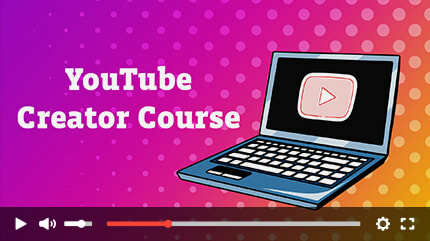 The relevant age group for YouTube Creator course is 10-13. For the Youtube Creators Course, we advise using a tripod (our favored one is the Joby Grip Tight ONE). An external microphone will enhance your experience, although the built-in microphone of smartphones is perfectly adequate. The total tuition for the course is ₪3290, however, registration starts with a trial period of 14 days that costs ₪150 which is deducted from the total tuition.